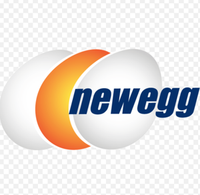 Newegg.com has the Patriot 64GB Class 10 SDXC Memory Card Sale Priced at $19.99 with Free Shipping after rebate. 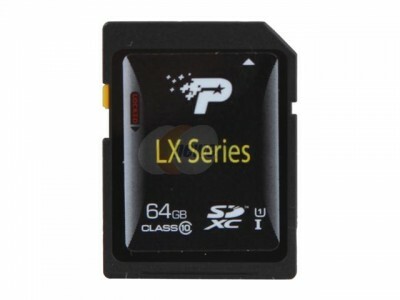 A Class 10 card recommended for DSLRs and HD video shooting. Supports 3D/HD files. 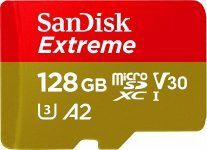 Note - not all devices support this high-capacity SDXC card.